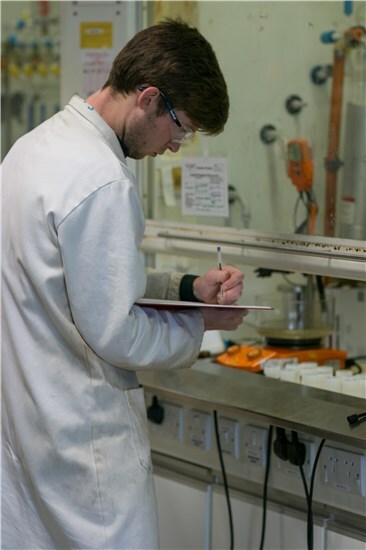 Due to the breadth in Professors within the CoE, our research interests covers a wide-range including synthesis, characterisation of novel organometallics compounds and catalysis. Catalysis includes: alkene isomerisation, oligomerisation and polymerisation, small molecule activation for high value added chemical synthesis and heterogeneous upgrading. We are also looking at the development of controlled synthesis of novel Layered Double Hydroxides (LDHs) and their various applications.